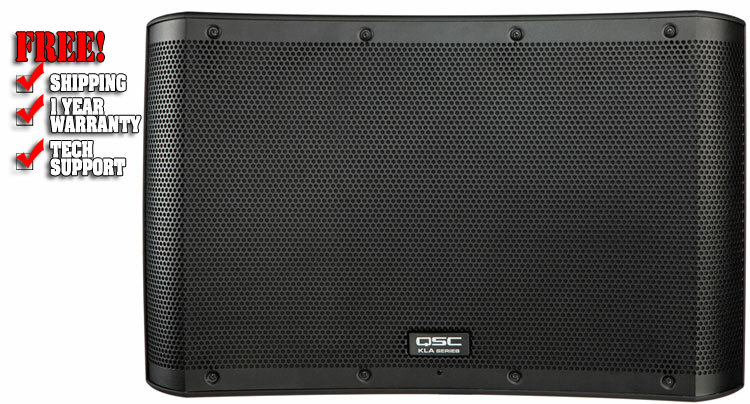 QSC's incredible KLA12 line array speaker combines astounding power, amazing flexibility, and road-ready dependability in a surprisingly lightweight package that sounds absolutely stunning. 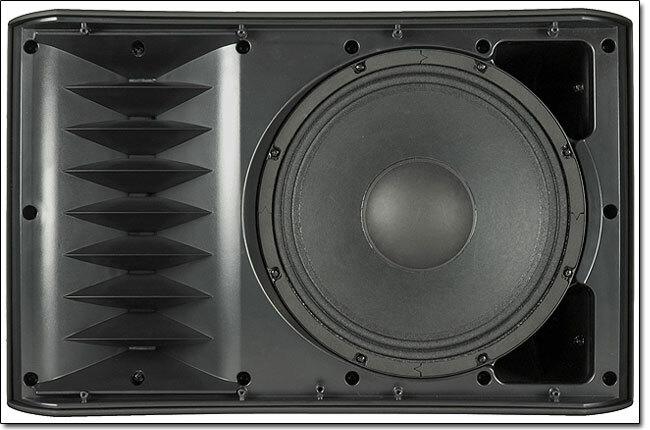 The KLA12 is powered by a 500W x 500W module that provides plenty of clean, clear power to the 12" LF driver and the 1.75" HF compression driver. 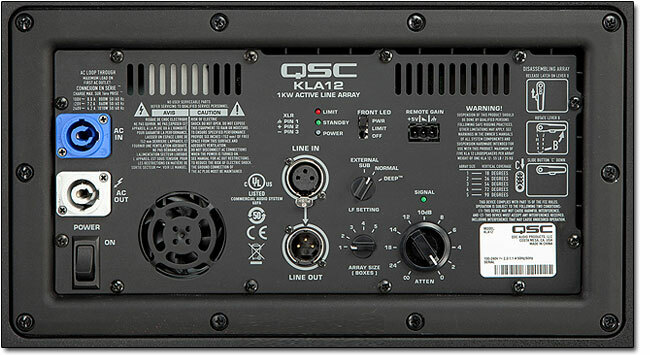 Ar-Q frequency optimization lets you tune the KLA12 to the array; in fact, you can adjust for the number of speakers in your array and get the most out of your KLA12 (it allows for up to five enclosures). You'll also appreciate the SOLO rigging system, which allows you to set up the speaker without tools or hardware. 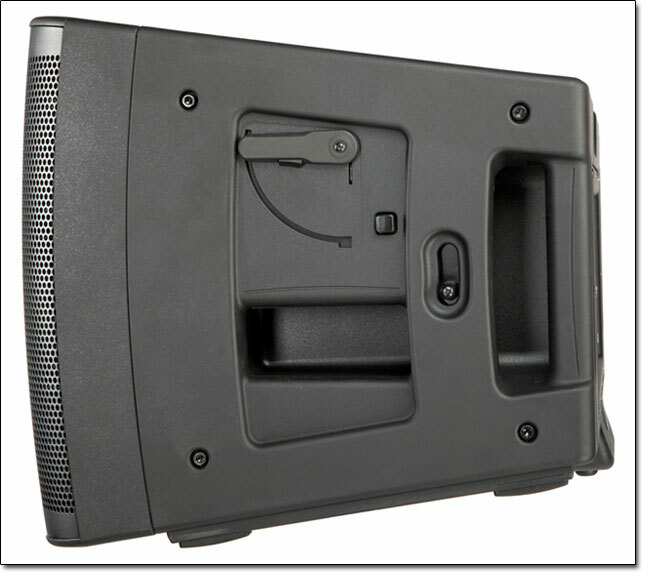 If you choose pole mount the speaker, the onboard Tilt-Direct mount lets you position the KLA12 perfectly for any room.